Lavontray is a sixteen year old boy. He is a sociable and outgoing young man who is easily engaged in conversation. Lavontray enjoys participating in as many extracurricular activities as he can. In the past he was a member of the school’s cheer team and played football this year. He is also participates in his high school talented program for drama. 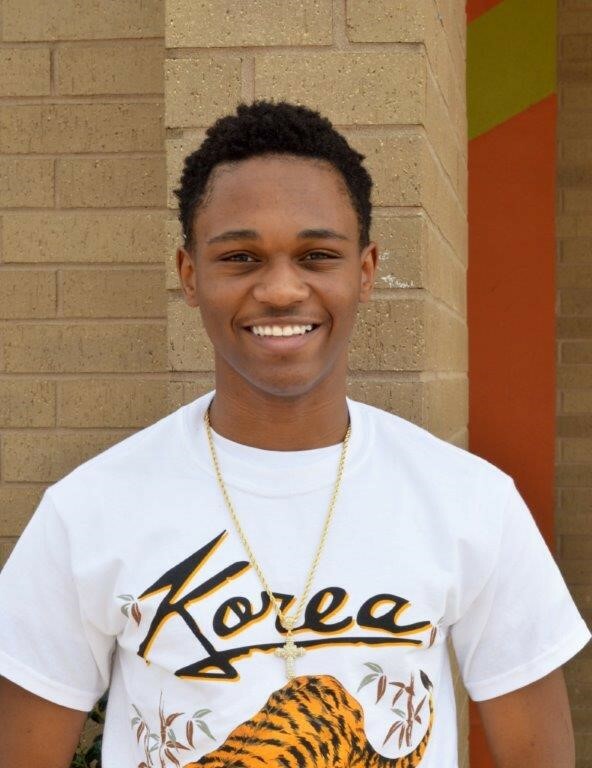 Lavontray loves to dance and sing, and hopes to one day became a professional dancer, singer, or actor. Lavontray is an intelligent young man however he does still need parents to help him keep his focus on school and what is important. Lavontray has been open in discussing what type of family he would like. He states that he would like either a one or two parent family. He is willing to move out of state for the right family. Whether Lavontray has a one or two parent family, he needs strong parents that are going to provide him with structure and guidance. Lavontray would do best in a small family. For more information call Kemi Latiolais, Adoption Specialist with the LA Department of Children & Family Services (Lafayette Region) at 1-800-256-8611 or (337) 262-5970.